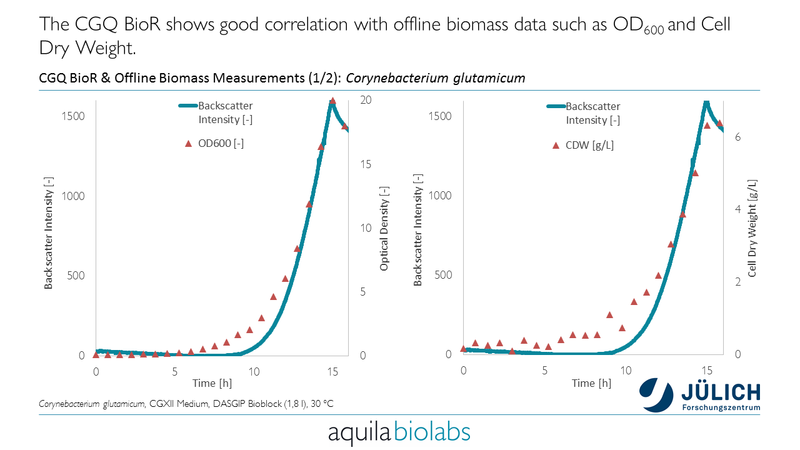 The CGQ BioR allows for non-invasive online monitoring of biomass in bioreactors. Backscatter measurements are used to monitor the biomass non-invasively through the glass wall of the bioreactor. Our technology is compatible with various types and sizes of bioreactors. 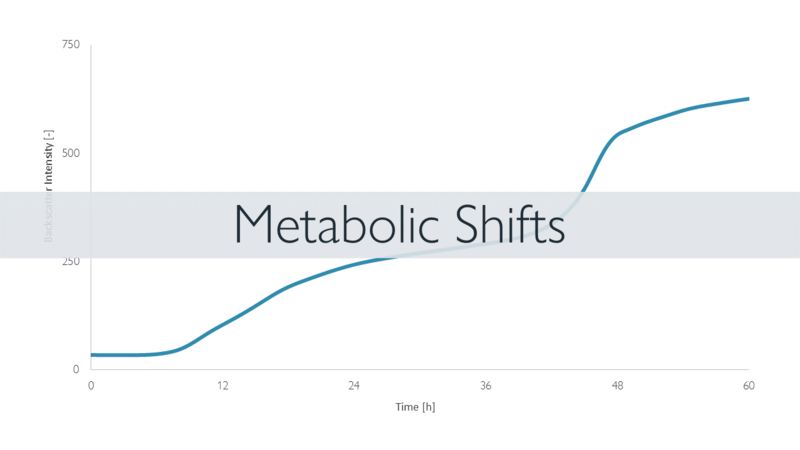 This enables you to follow the growth of your culture in real time and generate profound bioprocess understanding. 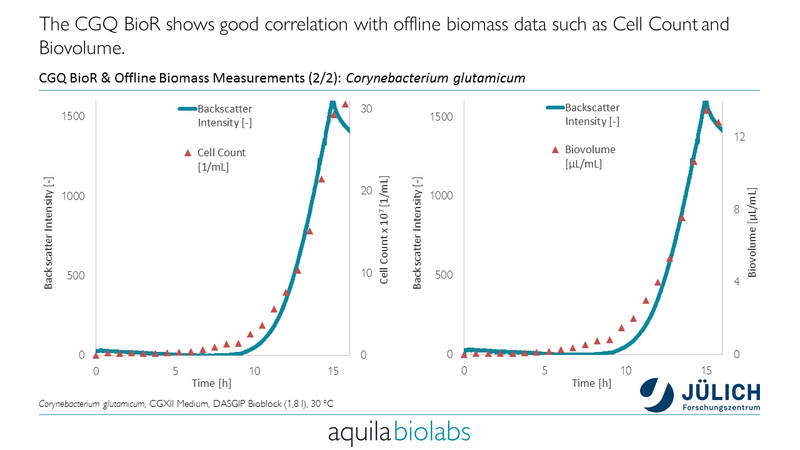 Do you want to monitor biomass in your bioreactor? What does the CGQ BioR measure? 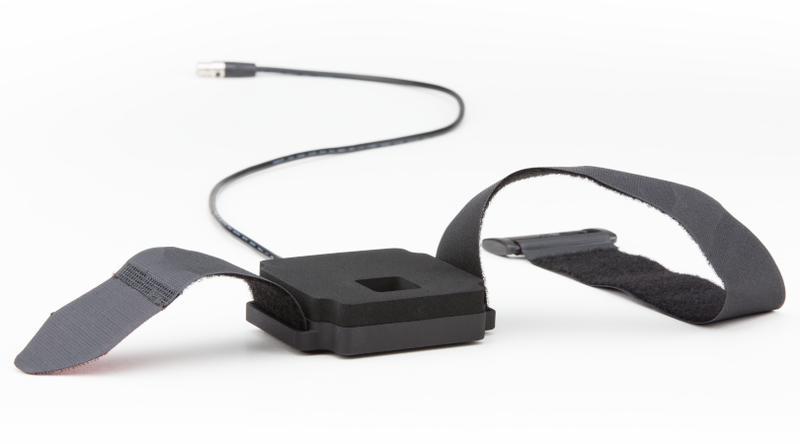 Using an array of LEDs and photodiodes, the BioR sensor can adaptively measure the backscatter intensity. 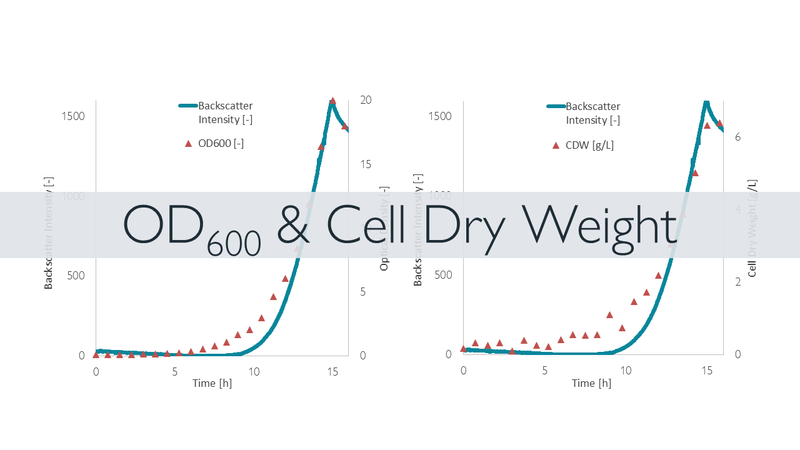 How is scattered light used to measure biomass? The CGQ BioR implements the well-known technique of light scattering with light source and sensor mounted directly to the wall of the bioreactor. Depending on the current biomass concentration inside the bioreactor, different amounts of light are scattered towards the sensor. How is the sensor attached to my bioreactor? In general, an attachment strap is used to mount the sensor to the wall of the bioreactor. We offer several lengths of straps that cover a broad range of bioreactors. Which bioreactors are compatible with the CGQ BioR? The CGQ BioR has been successfully used for various manufactures and scales of bioreactors. 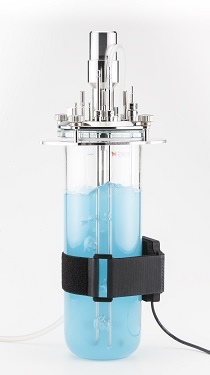 Please contact us and we will let you know if your bioreactor is compatible with our technology. Can I use the CGQ BioR with old bioreactors that have scratches? As long as there are not too many or really deep scratches, even very old bioreactors can be used. Can I use double wall bioreactors? Yes, we have successfully used our technology for double wall fermenters. 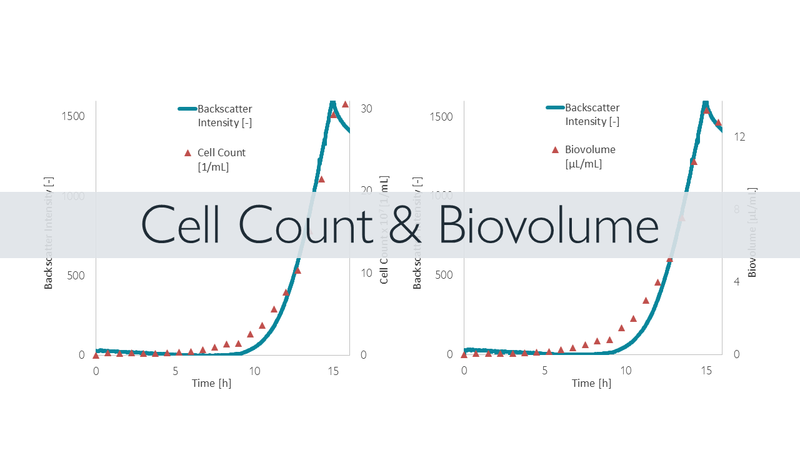 How many bioreactors can I monitor in parallel? 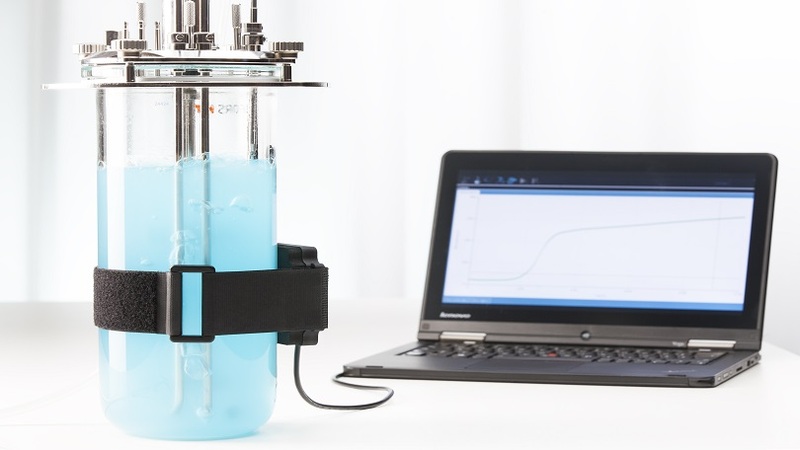 Currently, up to 64 different bioreactors can be monitored in parallel on one laptop. How long does it take to install the sensor? 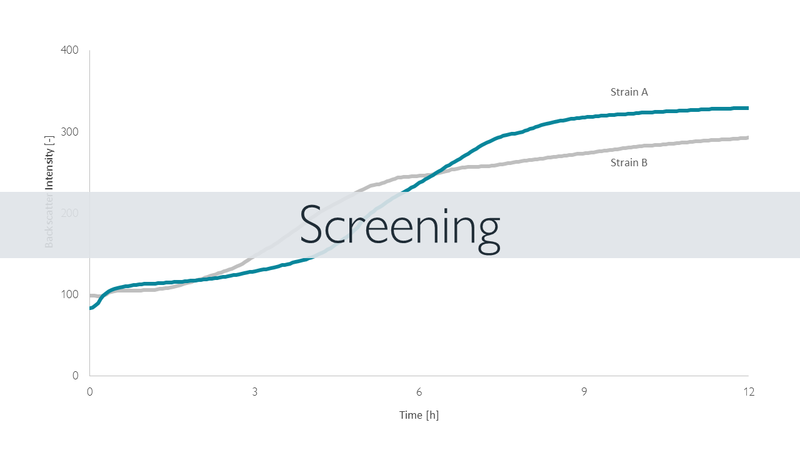 On average, users take roughly five minutes to set-up the sensor. For which organisms has the CGQ BioR been used? 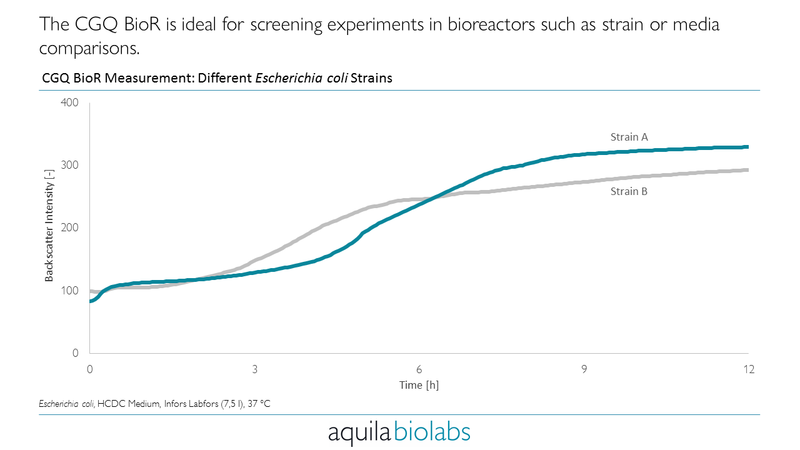 Our experimental data covers many of the typically used microbial organisms. We however have also tested some more unusual organisms. Please contact us and we will send you our latest overview of tested organisms. At which temperatures can I use the sensor? The CGQ BioR can be used between 10 °C and 80 °C. 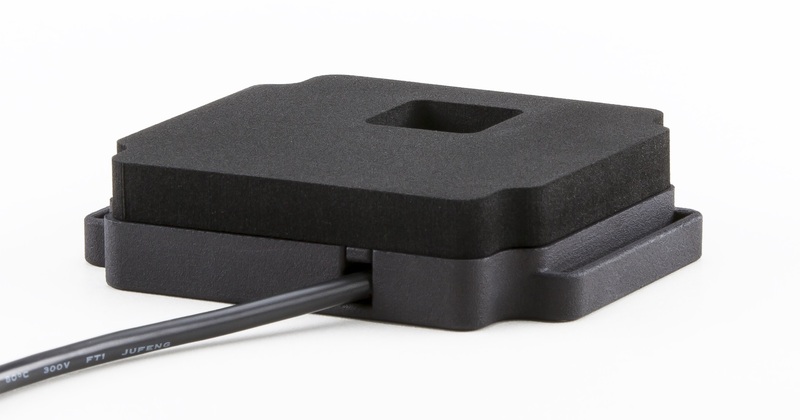 What are the PC/Laptop requirements to work with the CGQ BioR? Is the software available for MacOS? No, the software is currently only available for Windows. How many software licenses are included with the CGQ BioR platform? Unlimited. You can install the software on as many PCs/Laptops as you need. Can anyone use the software or will it require special training? As the CGQuant software was specifically designed to be intuitive and is always optimized based on user feedback, it is very easy to use. 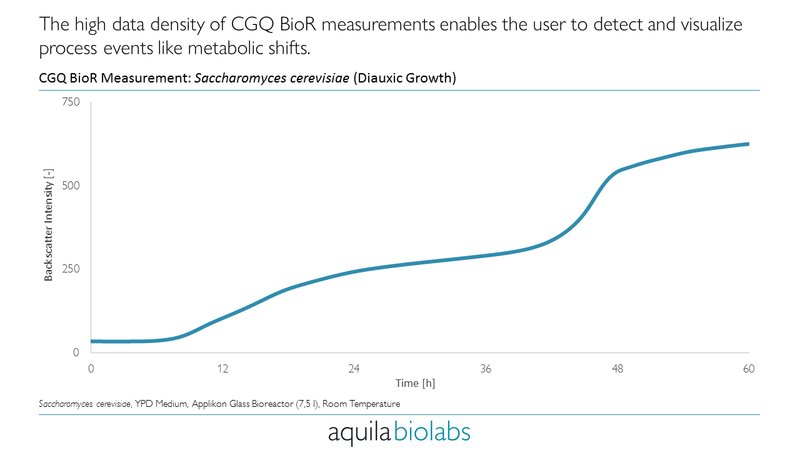 How can I visualize and analyze the measurement results of a CGQ BioR experiment? The measurement results are visualized by the CGQuant software itself and can be exported into MS Excel for further processing.